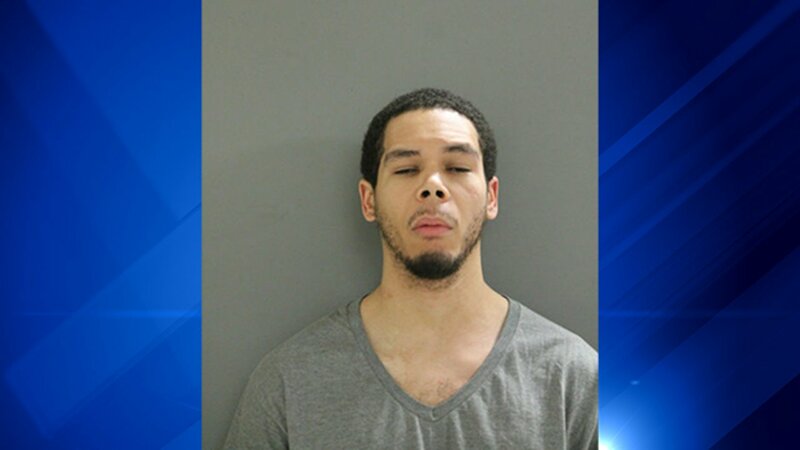 CHICAGO (WLS) -- Chicago police said a man has been arrested and charged with sexually assaulting an 8-year-old girl in the city's Chatham neighborhood. Police said 29-year-old Omari Wilson was arrested on Dec. 10 after he was identified as the person who allegedly sexually assaulted the 8-year-old girl in a home in the 8000-block of South Ellis Avenue. The victim was taken to Comer Children's Hospital in stable condition for treatment. Wilson was charged with one misdemeanor count of driving on a suspended license and one felony count of predatory criminal sexual assault with a victim less than 13 years old.